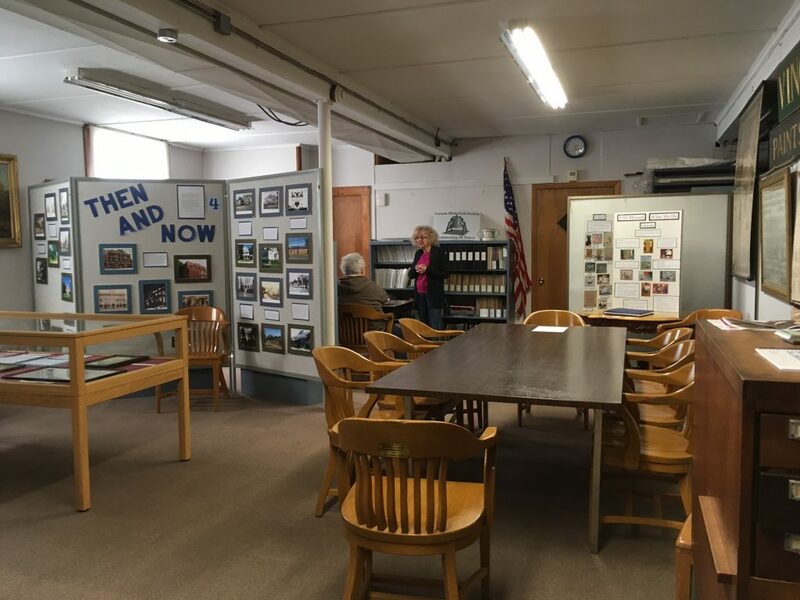 The Vernon Historical Society is located at 734 Hartford Turnpike (Route 30) in Vernon, Connecticut. 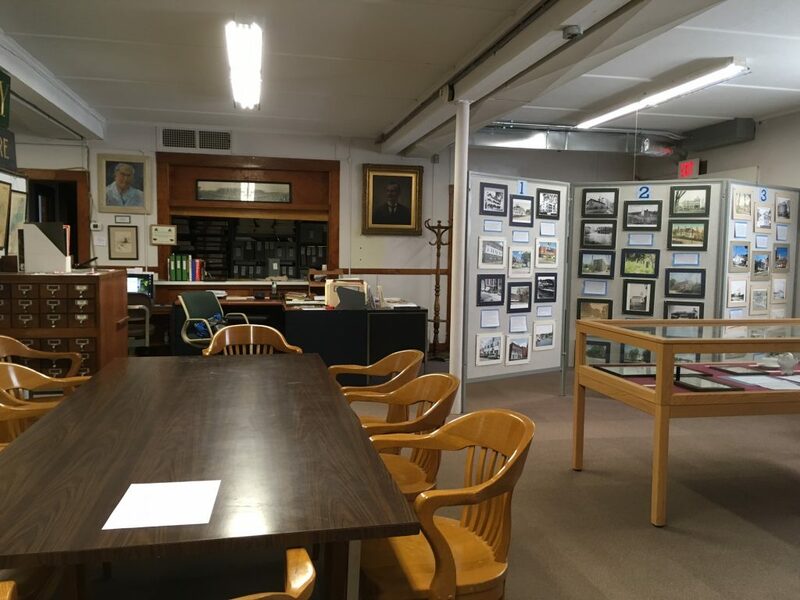 The Society's museum and the meeting hall are in the former Vernon Grange building. 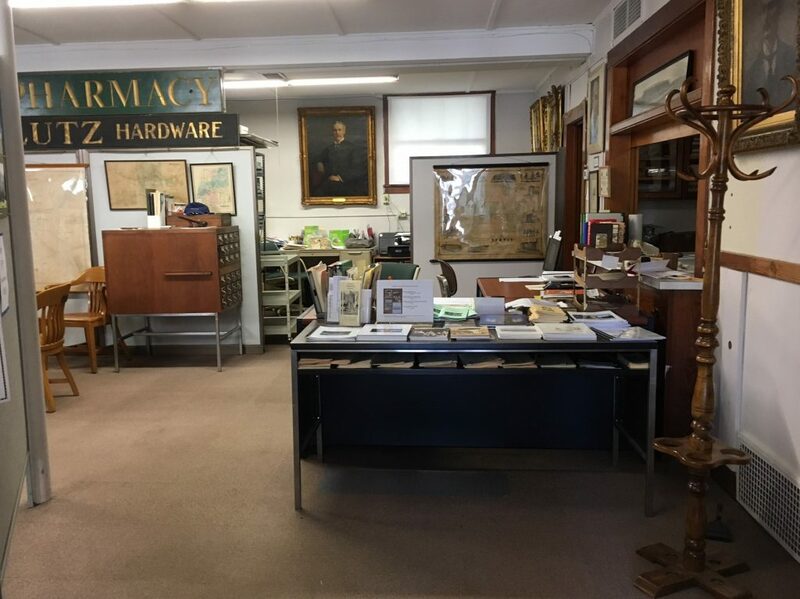 The Society is open every Thursday afternoon from 2pm to 4pm and on the second and fourth Sundays of every month from 2pm to 4pm.